How many gifts do you have left to buy? Don’t worry – we can help. Earlier this week, we highlighted several gift options, but maybe you want something a little more high-end. From quality grinders to boutique hotel experiences, take a look at these indulgent options for someone special. 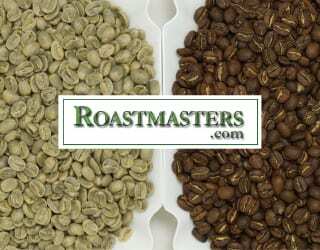 Give the gift of years of specialty coffee. These brewing devices are worth the investment. 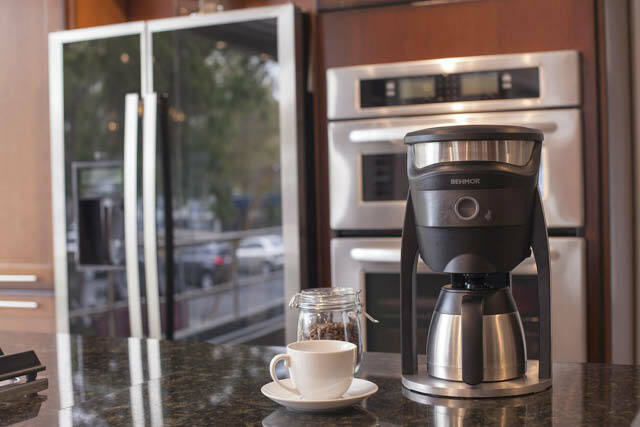 This SCA-certified brewer allows you to control your coffee with your phone or through Amazon’s Alexa. The Behmor Inspired initiative means that with every Behmor product you purchase, you’re supporting small-scale coffee producers. 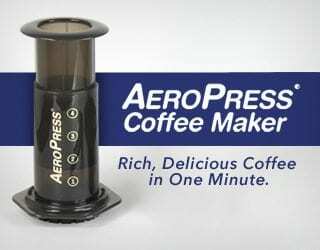 With this stylish device you can make espresso without electricity. 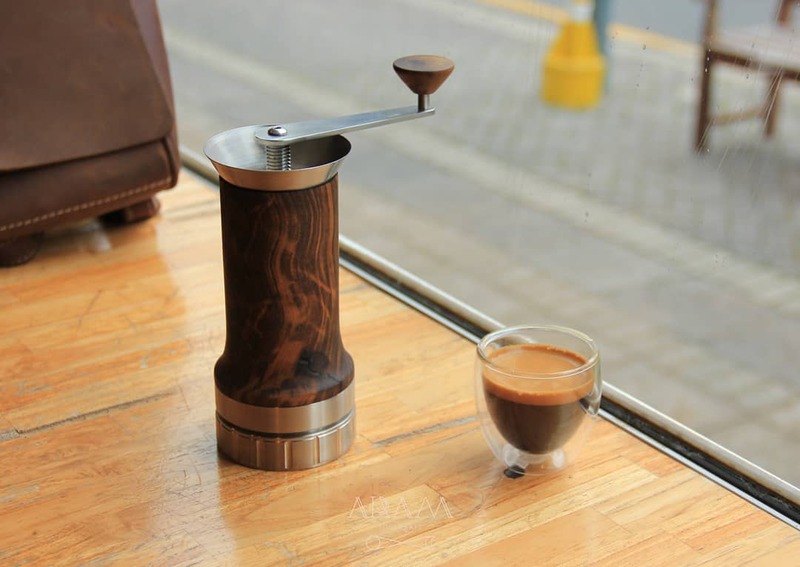 The hand crank uses different pressures to allow you to personalize your espresso. 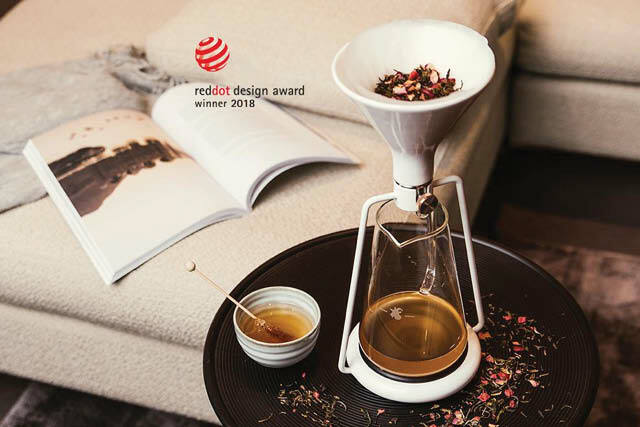 The winner of the Red Dot Design Award 2018 allows you to brew pour over, immersion, and cold drip coffee with just one stylish device. It features a built-in scale and a dedicated brewing app. Elevate your game with these high-end add-ons. Acaia’s Orion doses and dispenses coffee beans with precision. 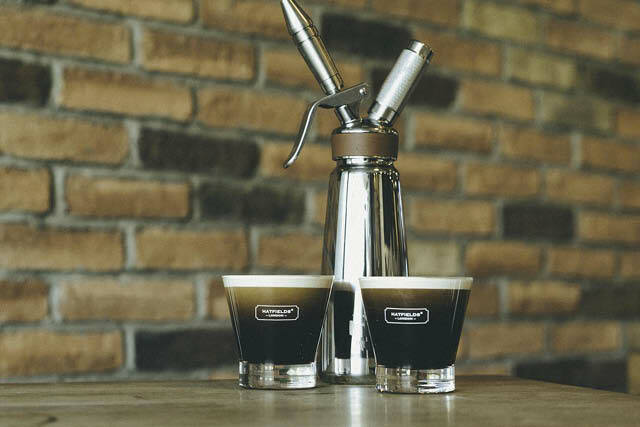 A good option for a coffee shop or cupping lab. Good coffee starts with consistently ground coffee. 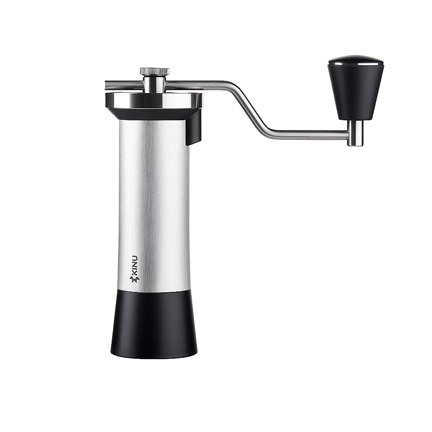 This manual grinder has 47mm steel burrs that will give even extraction and may improve your cup. 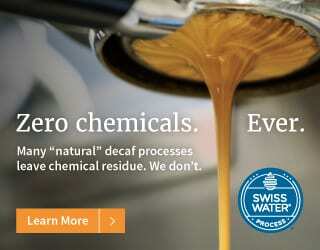 Why serve specialty coffee in everyday mugs? Invest in some well-designed and carefully crafted accessories. 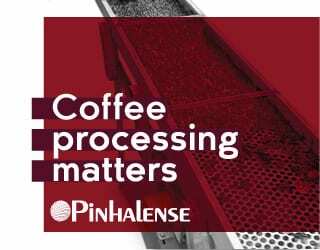 You may know KRUVE as the company that changed coffee-grinding forever with their innovative coffee sieves. 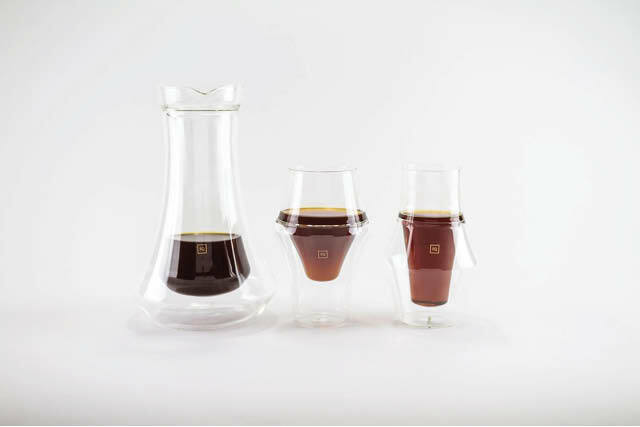 Now they’re crowdfunding a stylish line of glassware that enhances the coffee-drinking experience. One cup enhances sweetness and body and the other is designed to emphasize acidity. 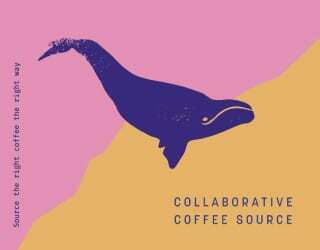 Both highlight the aroma of your coffee and the designs are based on scientific research. Starting at US $33 for two glasses, this is a gift that doesn’t need to break the bank but certainly looks high-end. 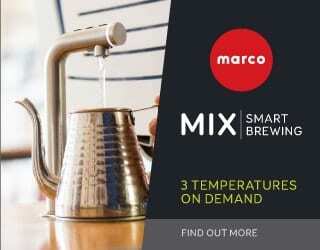 Add volume and texture to your cold brew without investing in a full nitrogen system. 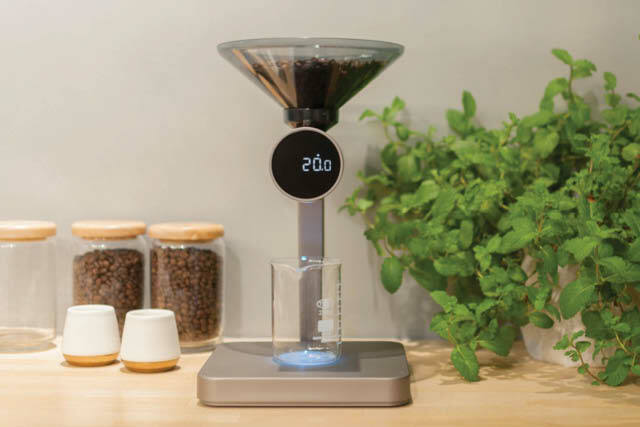 This capsule-based system is an ideal gift for the serious home-brewer. 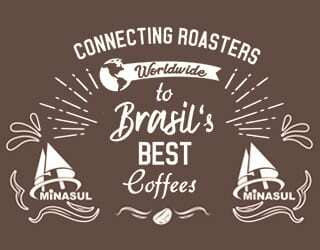 If your coffee-lover already has everything they need for a delicious cup every time, why not splash out on a once-in-a-lifetime coffee-related experience? 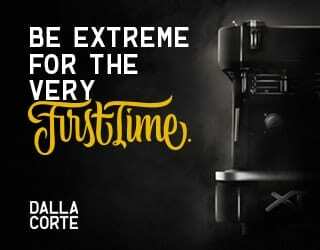 Many national barista champions have won using coffee from La Palma y el Tucán. 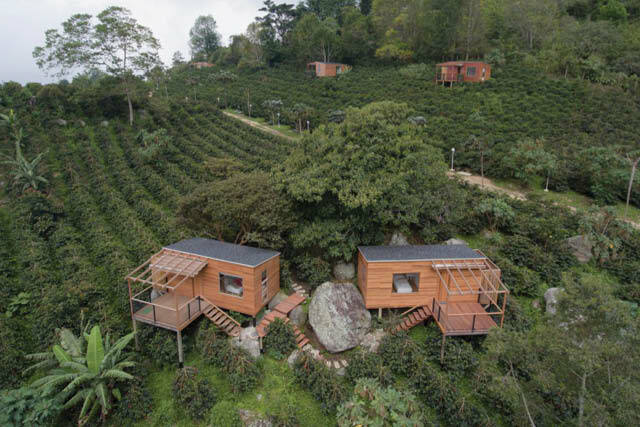 Wake up in the boutique hotel or a private cabin in the middle of the Colombian plantation. 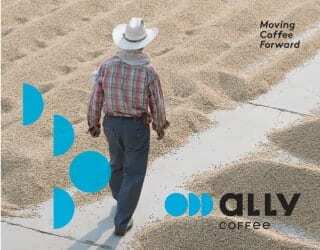 Explore how a coffee farm works, see processing first-hand, and take part in a cupping. 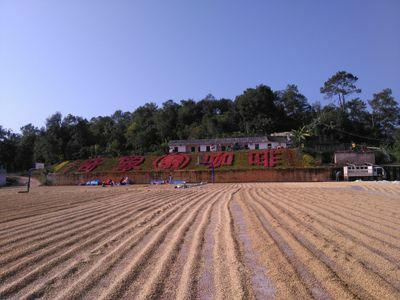 Explore China’s biggest coffee-producing region and meet industry leaders at this five-day event in Yunnan Province. 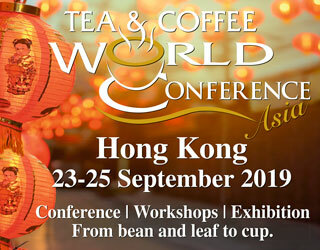 Farm tours, cuppings, a forum of experts, and an expo are all included. The event takes place in Pu’er City from March 13th to 17th, 2019. 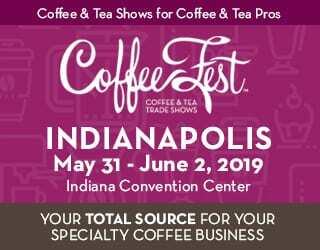 Sleep on a coffee farm, learn about production and processing methods from leading producers, and cup coffees from around the globe. 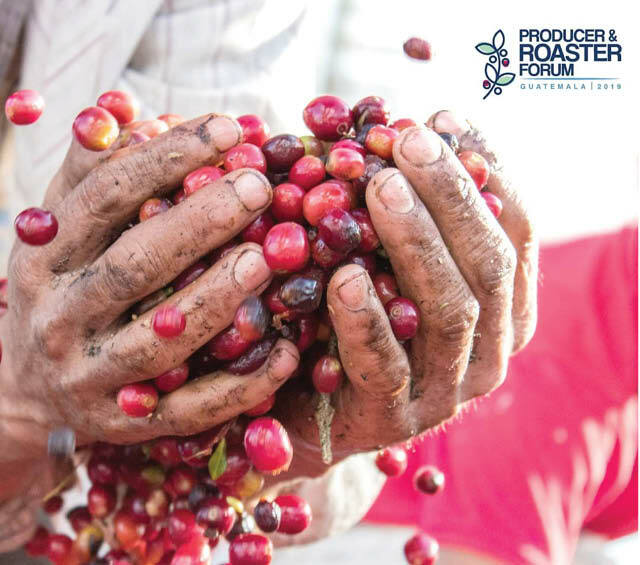 This five-day event organized by Perfect Daily Grind takes place in Guatemala City from May 20th, 2019. 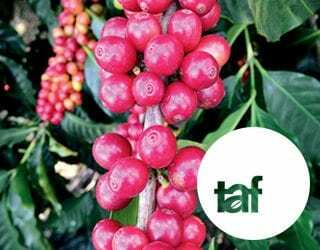 The Producer & Roaster Forum takes place in Guatemala City in May 2019. Give the gift of someone else’s experience. 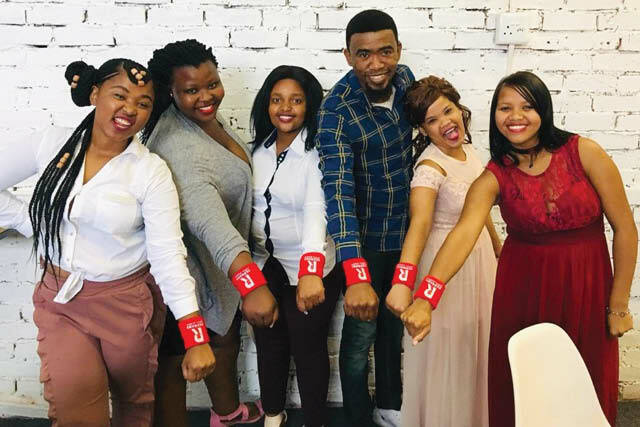 Consider making a donation in your loved one’s name to this South African initiative that tackles youth unemployment by training baristas. 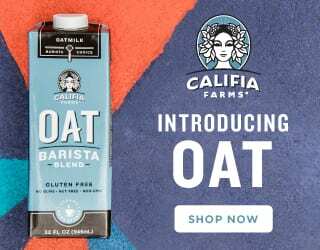 You don’t have to spend huge amounts to show your love this season, but if you choose to, there are some quality, stylish, and charitable options out there. 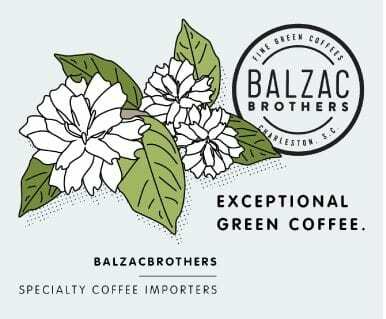 And if you’ve left it a little late for shipping, remember that your local specialty café likely has some excellent choices, too.